GROUNDWORKS, LANDSCAPING AND CIVIL ENGINEERING WORKS FROM EXPERIENCED, STRAIGHT TALKING PROFESSIONALS. AND CAREER OPPORTUNITIES FOR ENTHUSIASTIC WORKERS. RRG Groundworks are a Nottinghamshire based company with over three decades of works experience on projects with in the Midlands and surrounding counties. Delivering projects for numerous Principle Contractor. 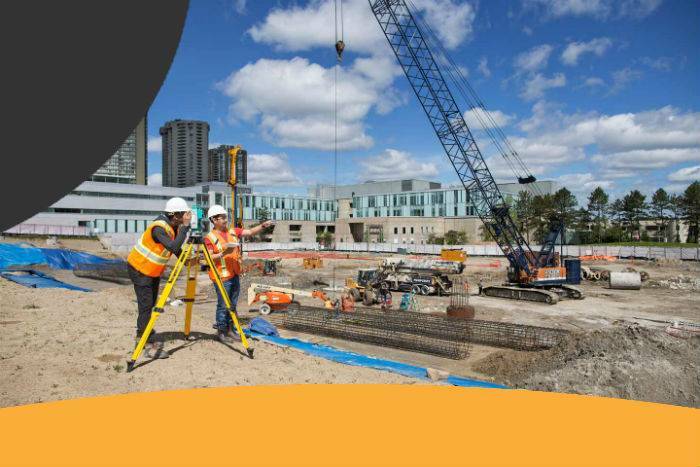 We are a specialist Groundworks Contractor with in Build civil engineering sector with proven track record providing a variety of services to our clients expectations. Our aim to provide a cost effective high quality finish delivery. For a range of groundworks and civil engineering jobs from experienced, highly-qualified professionals, talk to RRG Groundworks. We’re straightforward and honest, and happy to tackle any domestic or commercial job, or provide our experienced team for your site. Get in touch for road and kerb laying, drainage, foundations, services and utilities and more. From repairing an existing project to installing something completely new, our talented team can do it. Excavation work for commercial projects, including soil removal, muck excavation, and stream relocation. Providing water, gas, electricity, drainage, and other utility services for major and minor projects. Domestic and commercial landscaping, from grass laying, adding kerbs, pathways and patios to planting out. Need labour for your project? Why not hire our experienced team for extra help? Or visit our Careers Opportunities page to apply for jobs. We have just had some landscaping works completed by these guys. The work included paving, building a new stone wall and laying new turf (pictures of our garden works are on their ad). The work was well planned and the quality is faultless. The guys are friendly, polite and were courteous at all times especially when having to use our neighbours pathway as an access. They were upfront with the price and there were no 'unforeseen' costs added. They were on time every day and worked through sweltering heat to complete the job on time. I can't rate them highly enough and would ask them back for other work in a heartbeat. Thanks again guys! I had damp in my lounge due to my cobble patio being laid above the damp course. It was dug up and relaid. Great job done. Polite, clean and hard working guys. Would highly recommend. My water pipe burts causing all the block paving too dip. Responded really quickly too my phonecall came and fixed my water pipe and reinstated my block paving. The worker was really polite and left the job really tidy. Whatever you need for domestic or commercial projects, we can help, so get in touch today! Our Management team have over three decades of experience in all aspects Groundworks & Civil Engineering. Known for our professionalism, honesty and high quality finish of works. No Project to small or large from small domestic landscaping to commercial projects, utility installation services, new housing ground preparation i.e. deep foundation works, kerb works, paving, tarmac works etc. This enabling our team to meet many client requirements on any size of contract. Please Contact RRG Groundworks Contractors: High- quality projects from experienced professionals.